Today, we feature an interview with Suzanne Kamata, author of Screaming Divas, a book my fifteen-year-old daughter just told me sounds awesome. So, count me and her in! Welcome to We Do Write, Suzanne. Tell us a bit about yourself. I’m an American, but I live in Japan. I came here just after graduating from the University of South Carolina, met a guy, and wound up staying. We now have two lovely children and a naughty kitten. Awesome. My daughter would be jealous. How long have you been writing? I decided that I was going to be a writer when I grew up when I was in about first grade. Maybe it was due to a lack of imagination, but nothing else ever occurred to me. I started to panic when I was in college and realized that it would be hard to make a living writing fiction, but I never stopped. 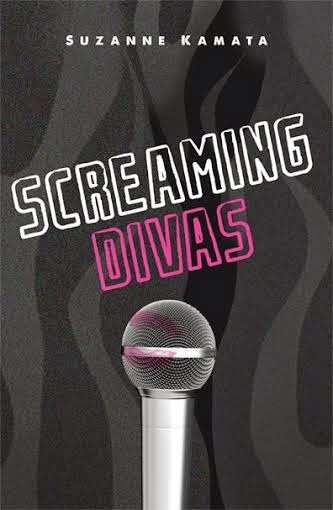 Tell us about SCREAMING DIVAS. What’s the story about? It’s about four very different girls -- Trudy, Harumi, Cassie, and Esther -- who don’t really fit in. 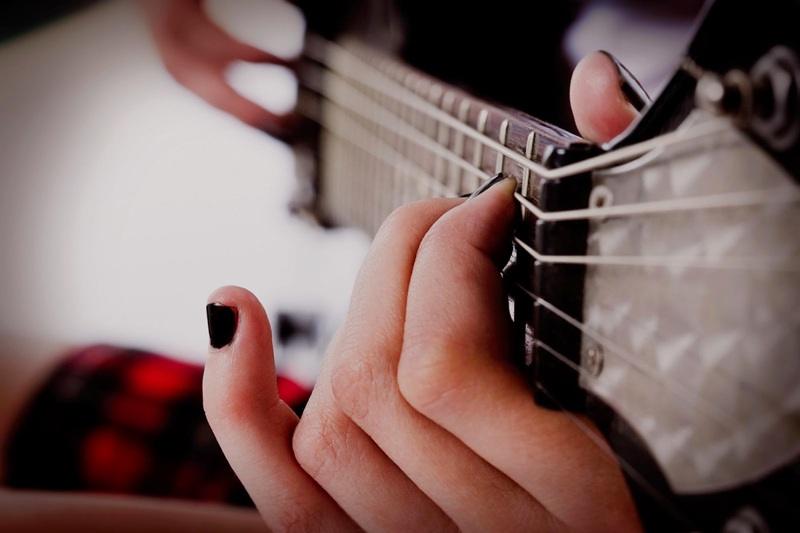 They find each other through this punk rock band, Screaming Divas. In spite of their vastly different backgrounds, they become friends. I was always a big fan of The Supremes, and I’d wanted to write a novel about a 1960s all-girl Motown group, but I thought that not being African-American, and not having been old enough to remember the 60s, there was a pretty good chance I’d get it wrong. Later, I was excited by the Riot Grrrl movement in the Pacific Northwest, but I’ve never spent a lot of time there, so I decided to write a novel about an all-grrrl group in South Carolina. As they say, write what you know. Are you a plotter or a pantser? Definitely a pantser, for better or worse. I hear you on that, for sure. What’s the hardest part of writing for you? I’m not very good with plot. Maybe because I’m a pantser? I always worry that I won’t have enough story to stretch out for the whole book. I’m more interested in character. To be able to clean my house by twitching my nose. Umm ... Can I have that power too? Finish this sentence: If I'm not writing, I'm probably ... reading. A big thanks to Helene Dunbar, my college roommate and long-time friend (and author of the intensely beautiful THESE GENTLE WOUNDS, coming soon to a bookstore near you) who was the first cheerleader for this book. Without her encouragement, it would still be in a drawer. I’m also grateful to Mary Chamard, who, as an intern at Merit Press, read and loved Screaming Divas, and Jacquelyn Mitchard, one of my favorite authors, and also the editor of this book. I’m thankful to Beth Fehlbaum, author of BIG FAT DISASTER and supporter of YA fiction via her site UncommonYA, the editors of Hunger Mountain (where an excerpt of Screaming Divas first appeared), and my previous agent Caron K, and present agent Carrie Pestritto. Back in the day, Suzanne Kamata spent a lot of time hanging out in a club in Columbia, South Carolina, much like the one in Screaming Divas. (The beat goes on . . .) She later wrote about musicians for The State newspaper, The Japan Times, and other publications. Now, she mostly writes novels. In her free time, she enjoys searching for the perfect fake fur leopard-print coat and listening to the Japanese all-girl band Chatmonchy. Her YA debut, Gadget Girl: The Art of Being Invisible was named the 2013-2014 APALA YA Honor Book and Grand Prize Winner of the Paris Book Festival. For more info, visit http://www.suzannekamata.com or follow her on Twitter @shikokusue. Awesome interview! Thanks for being on the Screaming Divas blog tour, Elizabeth! !